The new film looks very self aware and quite funny, including a Chris Hemsworth in a way you’ve never seen him, but have always wanted to. I’m looking forward to this sequel and reboot of the series, and it looks like they’ve done it right. 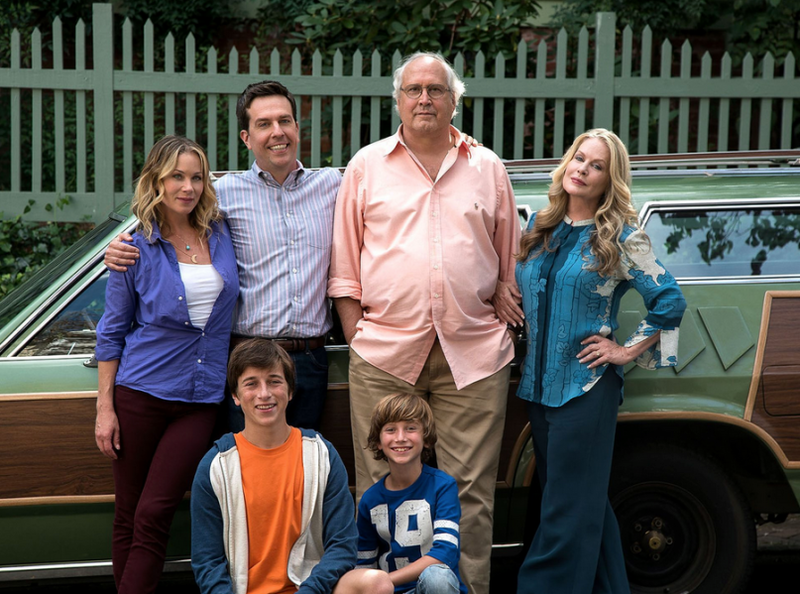 Ed Helms stars in the New Line Cinema reboot of the Vacation film series as Rusty Griswald, the son of Chevy Chase’s iconic character of the original four films. Horrible Bosses’ helmers John Francis Daley and Jonathan Goldstein write and direct. This entry was posted on Thursday, May 7th, 2015 at 12:13 pm	and is filed under Film, News. You can follow any responses to this entry through the RSS 2.0 feed. You can skip to the end and leave a response. Pinging is currently not allowed. « Martin Freeman Cast In ‘Captain America: Civil War’!! !